In September 2018, we are hosting the third Big BRO Race. The event is a Triathlon with a bit of a twist; “BRO” = Bike, Run, Obstacle, although after tweaking last year’s event the order will now be Run, Bike and Obstacle. We start at The Playground in Barrow with a 4k predominately off-road run, followed by a 24k road bike around a scenic Suffolk route, once back you finish with the 25 obstacles at our purpose-built Outdoor Assault Course. A test of endurance, speed and strength. It is a timed event, every participant will be given a timing chip, so challenge yourselves to beat last years’ time, set a new course record, or just a personal goal and enjoy the challenge. Due to generous sponsorship from Greene King, we are pleased to say that 100% of your entry fee will go directly to our chosen charity GeeWizz. Open to both men and women aged 16 and over. Gina Long MBE founded GeeWizz in November 2015 having been a voluntary fundraiser for over 40 years, with the aim of providing specialist equipment to children, young adults and their families, living with a life-threatening condition, a disability or cancer. 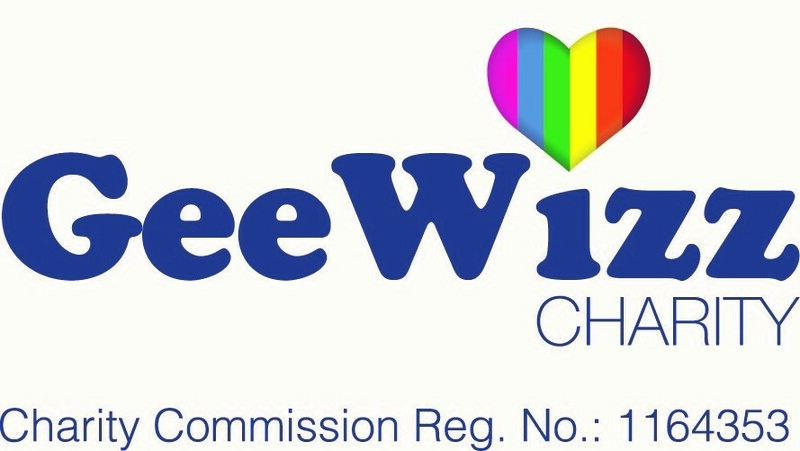 GeeWizz pride themselves on 100% transparent giving, where every £1 donated or raised is carefully spent, helping change the lives of the many GeeWizz families. Since November 2015, GeeWizz has provided many Suffolk and Norfolk families, along with supporting special needs schools, with equipment ranging from specialist electric wheelchairs, to a prosthetic sports blade, bespoke-designed car seats, eye gazers, electric beds and so much more. GeeWizz also fund desperately needed physiotherapy for those who no longer receive support from the NHS, due to financial cuts.